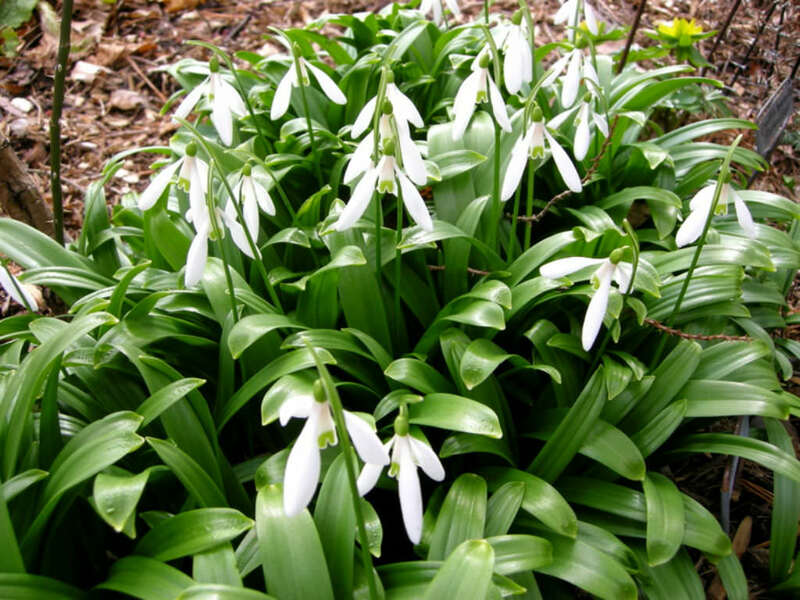 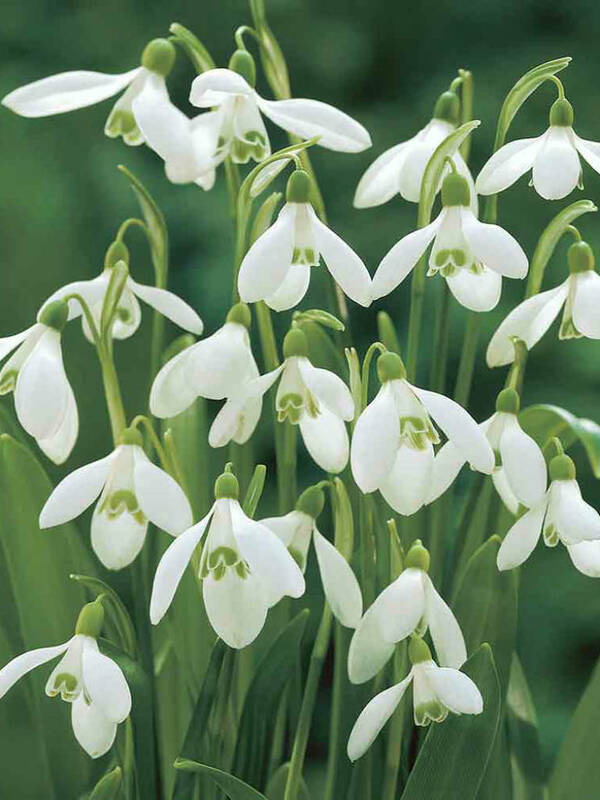 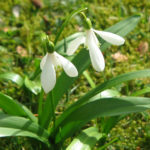 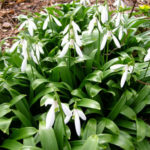 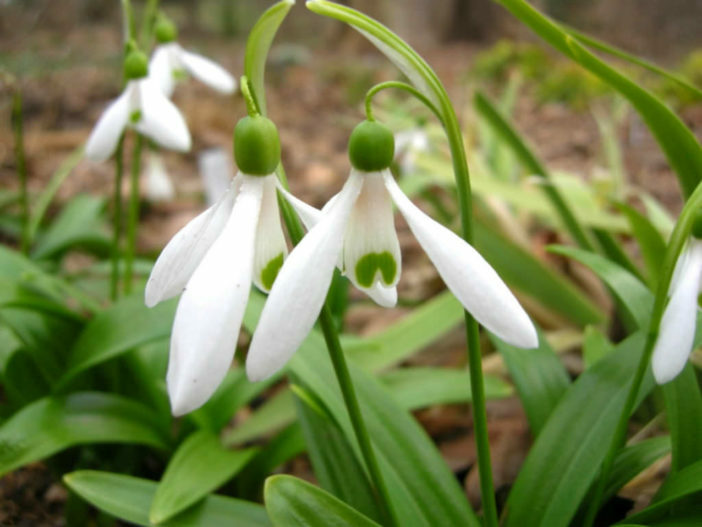 Galanthus woronowii is a compact, bulbous perennial up to 6 inches (15 cm) tall, with strap-like bright green leaves and nodding white flowers with green markings on the inner segments in in early spring. 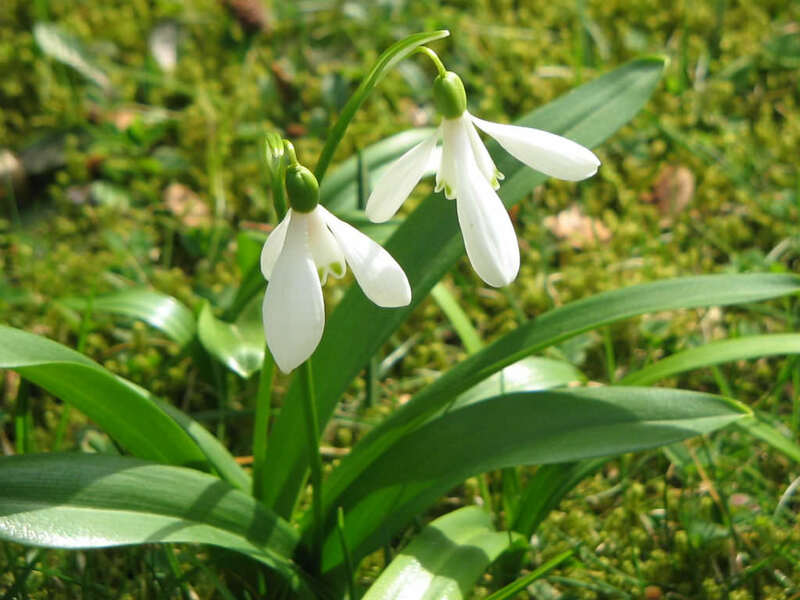 The seed capsule is green, more or less spherical with brown seeds about 0.2 inch (5 mm) long. 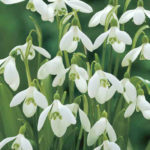 Native to north-east Turkey and the west and central Caucasus.